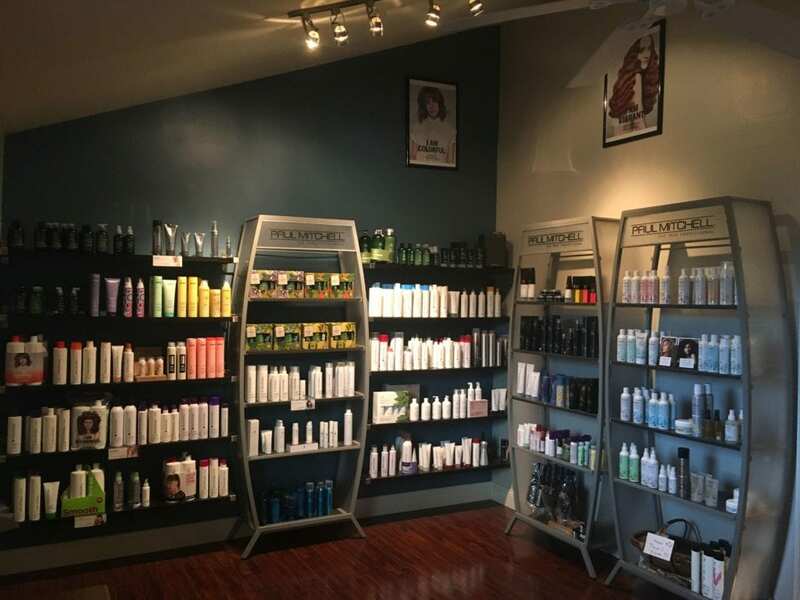 Mirror Image Salon offers a host of services to make you look and feel great. 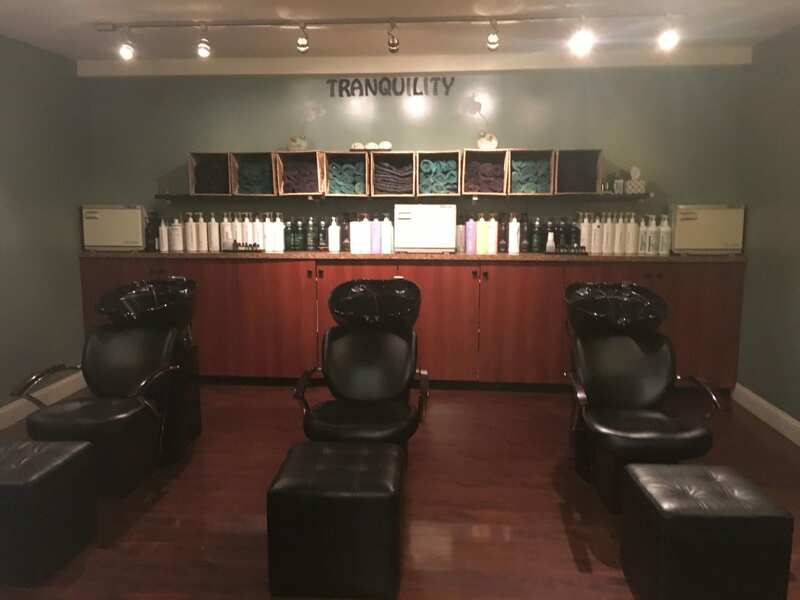 Each service is accompanied by a personalized shampoo and conditioning treatment. The Brazilian Bond Builder is added to your color to reduce breakage, improves overall integrity of hair & keeps the color vibrant. It’s an organic smoothing system that provides anti-volume, anti-frizz and smoothing while improving the overall condition of the hair. It costs $250. All of our color services are designed to meet the individual needs of our guests. All of our formulations and techniques are customized to each client, with a finished look that is uniquely your own. 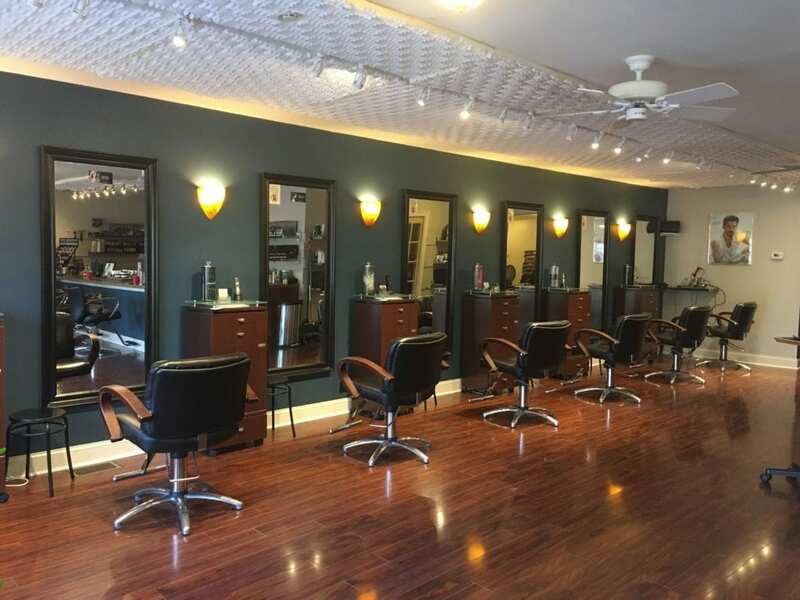 Our team of expert stylists has been extensively trained in the traditional and most current special occasion styling trends with John Paul Mitchell Systems. $180 and up - Includes consultation and wedding day. Nails are trimmed, shaped and cuticles are cared for. Hands are massaged and nails are finished with your choice of OPI colored polish. For French style, add $5. After soaking in our relaxing foot bath, nails are trimmed and shaped, feet are exfoliated and massaged after which your choice of OPI colored polish is applied. For French style, add $5. Enjoy the same services as the Express Manicure but add the pleasure of an extended hand and arm massage with scented lotion and moist heat therapy with hot towels. Finish with your choice of OPI colored polish. For French style, add $5. Relax in our pedicure area. Your nails and cuticles will be trimmed and shaped. Extra care is given to exfoliate your tired feet. An extensive massage is followed by a foot wrap. Finish with your choice of OPI colored polish. For French style, add $5. Step up to the new revolutionary 14-Day gel nail polish! Nails are trimmed, shaped and cuticles are cared for. 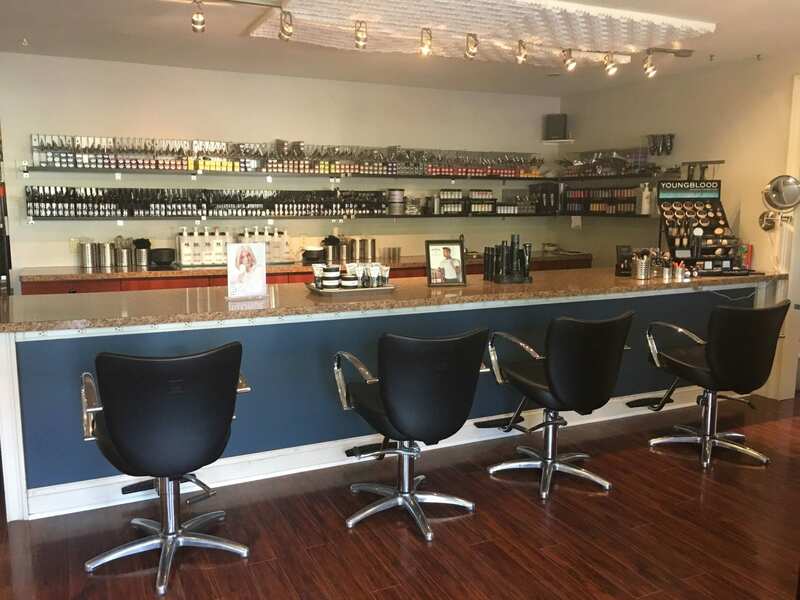 Hands are massaged and nails are expertly prepped before finishing with your choice of Creative Nail Shellac Polish. For French style, add $5. We use Youngblood professional mineral based products for makeup. Offsite services are available. Ask for more information.